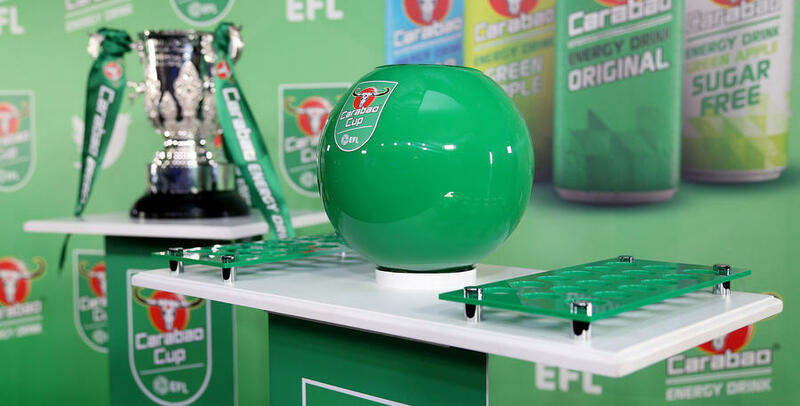 THE draw for the second round of the Carabao Cup takes place on Thursday evening. QPR booked their place in round two of the EFL Cup following their 2-0 win against Peterborough United on Tuesday night. And Steve McClaren’s side will learn their next opponents on Thursday night ahead of Sunderland v Sheffield Wednesday. The draw will take place on Sky Sports ahead of the round one live televised match at the Stadium of Light. Round two sees 13 Premier League sides not competing in Europe this season enter, along with Stoke City and Swansea City from the Championship. 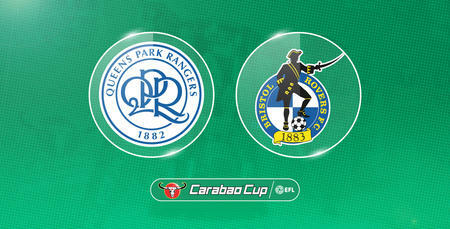 The full draw will appear on www.qpr.co.uk.